Came fast! Smell nice, no shedding, no tangle! Full bundles. I hope it will be stay like this for a long time. Can't wait to insall the hair. Update soon. Good shipping, hair is really soft with thick wefts also customer service is great. 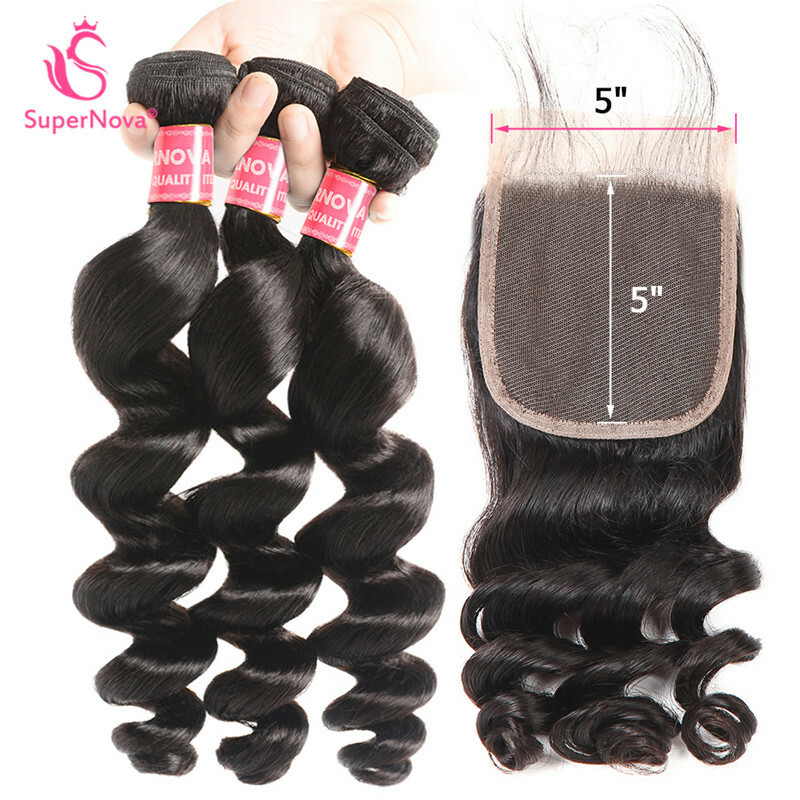 I ordered closure with 3 bundles loose wave, the hair is true to length , very soft , and the closure lace is very pretty , it feels so good, also get a free gift, love the eyelash. The hair came quickly, and I love this texture very much. You guys are absolutely outstanding and I am so grateful for all you’ve done! Question about Loose Wave Human Hair Weft With 5*5 Pre-Plucked Closure No Shedding No Tangle is Successfully Submitted.